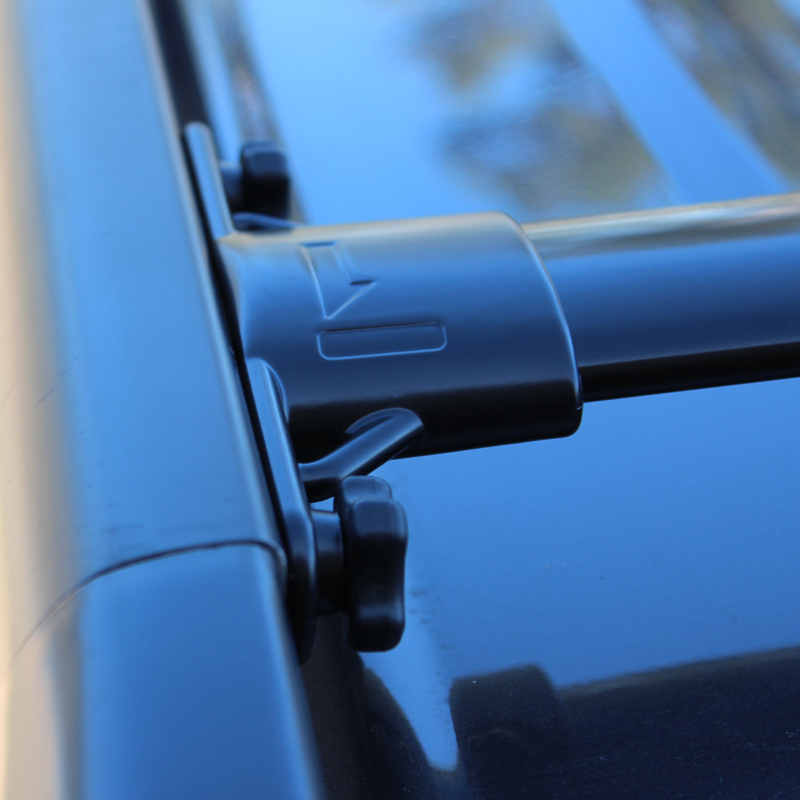 Aluminium cross bars, ABS plastic bracket covers. 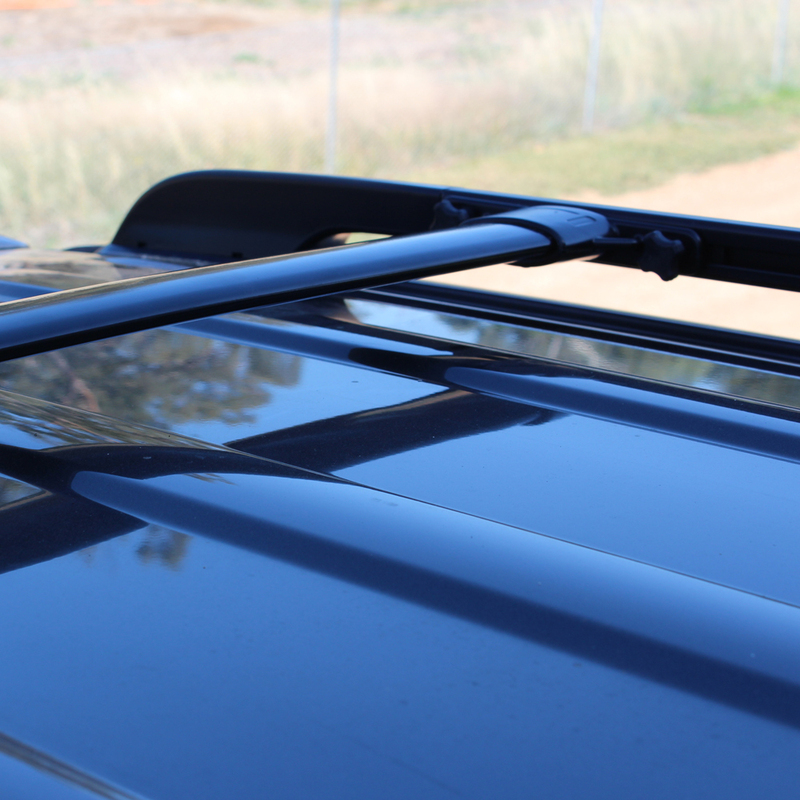 This set of Killa Flush Mount Cross Bars is perfect to get some extra versatility and carrying capacity on your 200 Series Landcruiser. 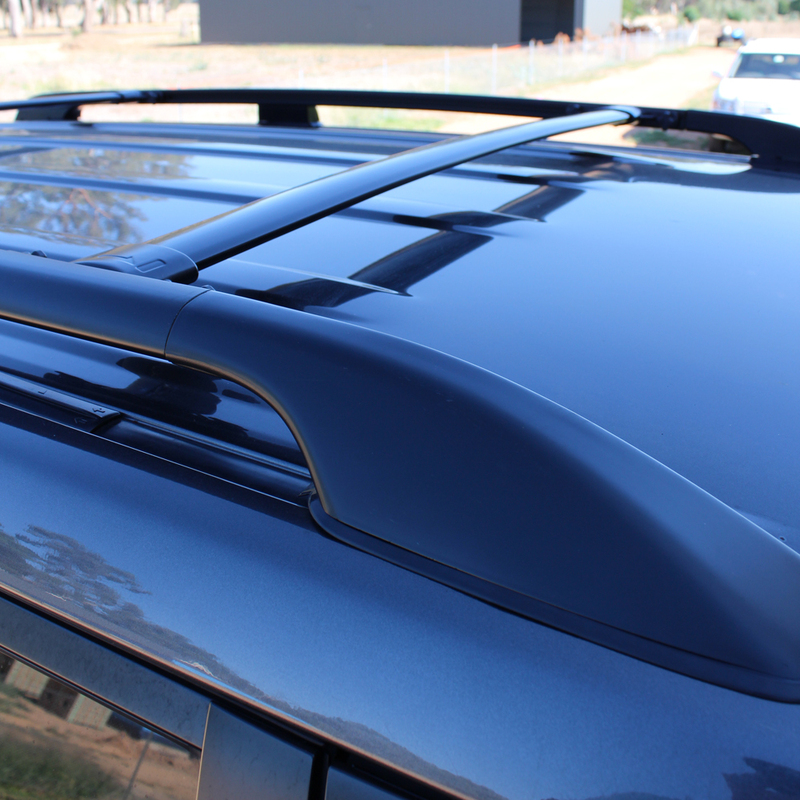 The cross bars slot into existing front to rear rails, giving a low profile rack that sits just 65mm above your roof line. 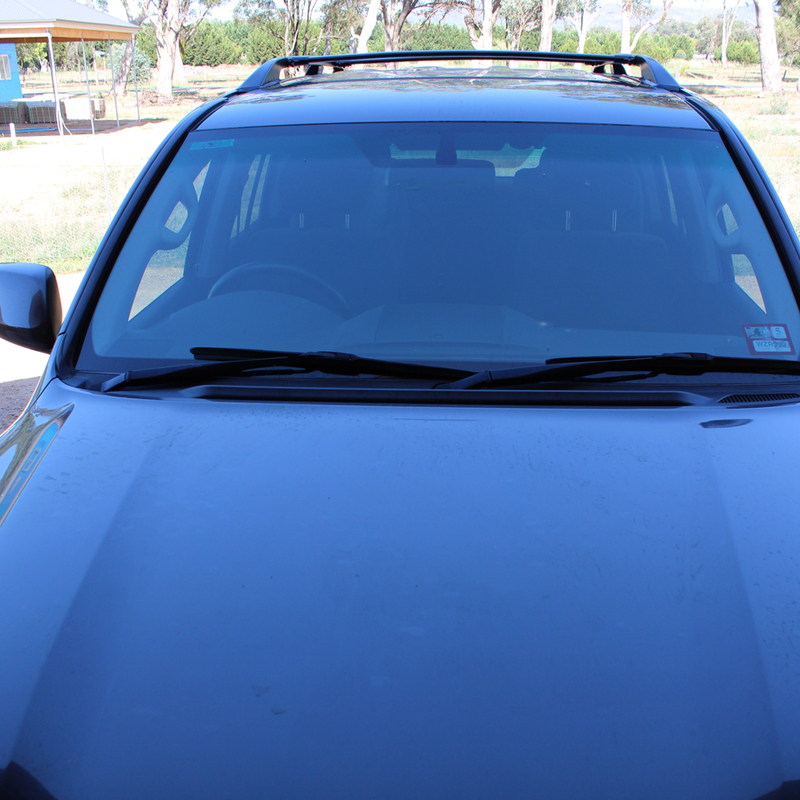 The matt black finish looks great on any vehicle colour. The set of cross bars comes complete with mounting brackets and hardware plus simple instructions for easy and safe installation. 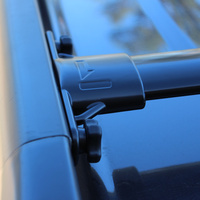 You will need to remove the bracket covers on your existing rails to slide these in, then simply clip the covers back on. 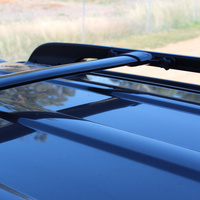 Please Note: This listing is for the cross bars only. 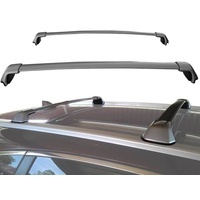 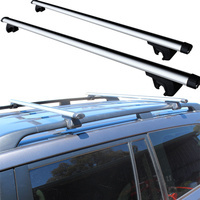 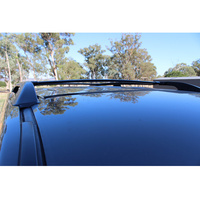 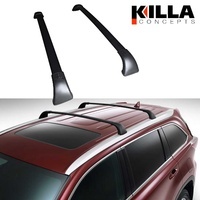 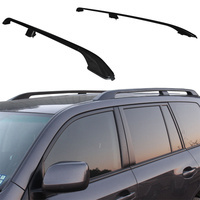 If you also need the roof rails, we have a complete rail and cross bar set. 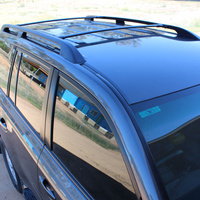 We import our products direct from the manufacturer. 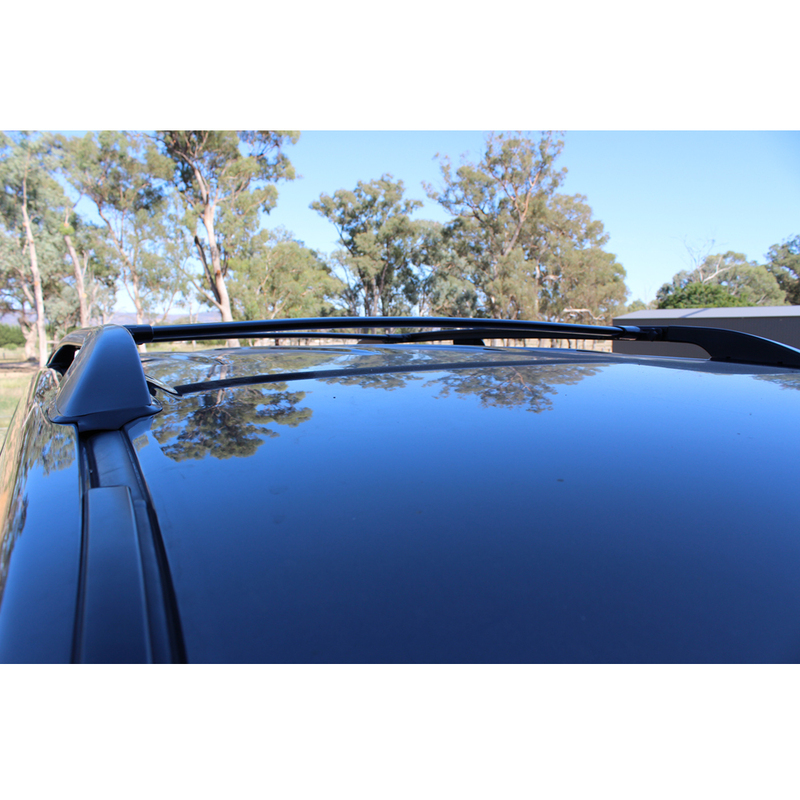 What's more, we don't have expensive showrooms and service centres to maintain, meaning we can pass on great savings to our customers. Premium construction and finish for long term strength and durability. 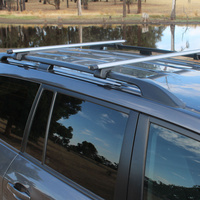 Low profile design which looks great on the 200 Series. 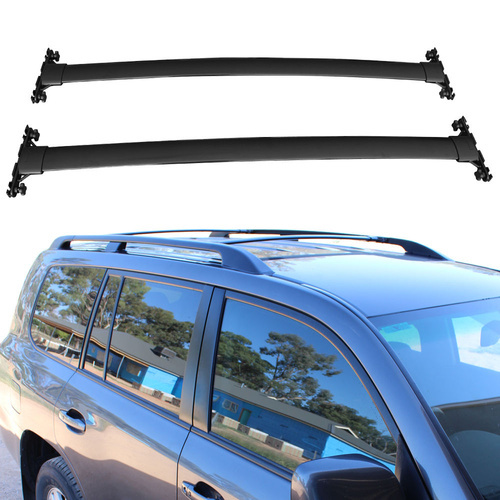 Two cross bars and hardware included. Integrates perfectly with existing roof rails. 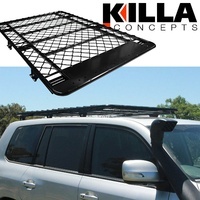 Service and support from Killa means you are buying with confidence. 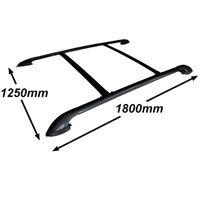 1090mm long x 65mm wide. 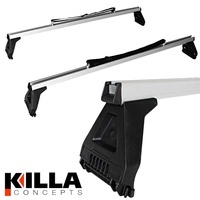 Help other Killa Concepts users shop smarter by writing reviews for products you have purchased.